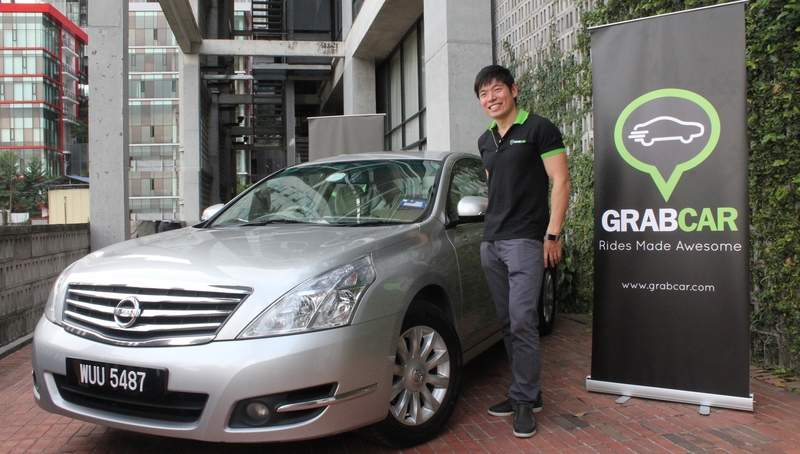 GrabTaxi, the taxi-booking service that operates in Southeast Asia, is taking a leaf out of big rival Uber’s book after it unveiled its first private car booking service. The current GrabTaxi service lets users summon nearby public taxi cabs in Malaysia, the Philippines, Thailand, Vietnam and Singapore — but the company describes its new ‘GrabCar’ offering as a “limo service.” That’s most definitely Uber territory. 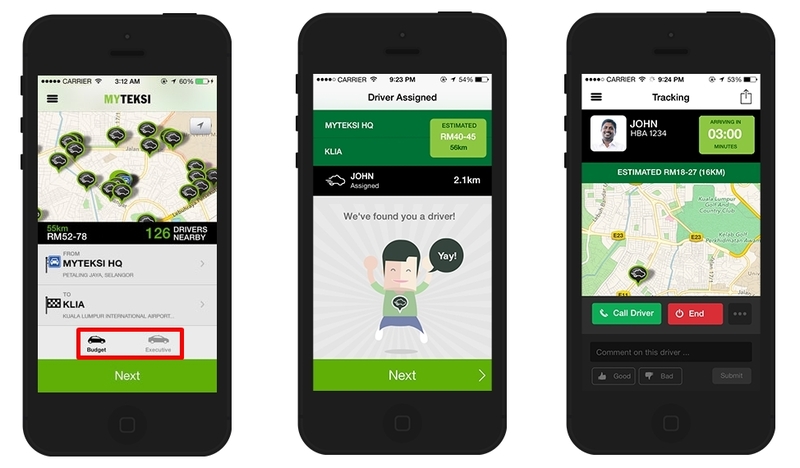 Initially available in its home market of Malaysia, GrabCar bookings can be made from inside the existing GrabTaxi app, which the company today revealed has passed 1.2 million downloads across those five countries. GrabTaxi estimates that a sample 15 kilometer journey (between Bangsar and KLCC in Kuala Lumpur) would cost around RM19 ($5.80) during off peak hours, and RM27 ($8.40) during peak times. Those prices are likely to vary as and when GrabCar launches in other cities — but, for the sake of comparison, the same journey using Uber in Malaysia would cost roughly RM20. That’s based on Uber’s cost per kilometer pricing with no surge charge. A GrabTaxi spokesperson told TNW that the company will use the same method for sourcing drivers with GrabCar, as it does with the original service. “We select fleet partners who have the required licenses and permits needed to operate this service and have an established track record in the industry,” they said. Uber does things differently. The US company requires customers to own credit cards in order to pay, though it recently revealed to TNW that it may introduce new, “flexible” payment options in the future. That could mean that, one day, it too accepts cash for journeys. Uber has spent the past year bringing its multi-billion valued service to Asia. It’s ‘Uber Black’ service is currently available in 14 cities across the continent, having first launched in Singapore last year. GrabTaxi, on the other hand, is working the other way and on a more modest budget. The company, which is headquartered in Malaysia, raised $10 million in funding last month and it is planning a major expansion that will see its original GrabTaxi service launched into more countries. It plans to expand the availability of GrabCar into other markets too, although the company provides no time frame for expansion at this point. That approach is the reverse of Uber. The US firm recently launched its UberX service in Taipei. That’s only the second city in Asia to offer the budget taxi option.